Black heavy 180 gramm 12 inch vinyl, LP. Owl edition: Packed in a case made of a dense brown cardboard. 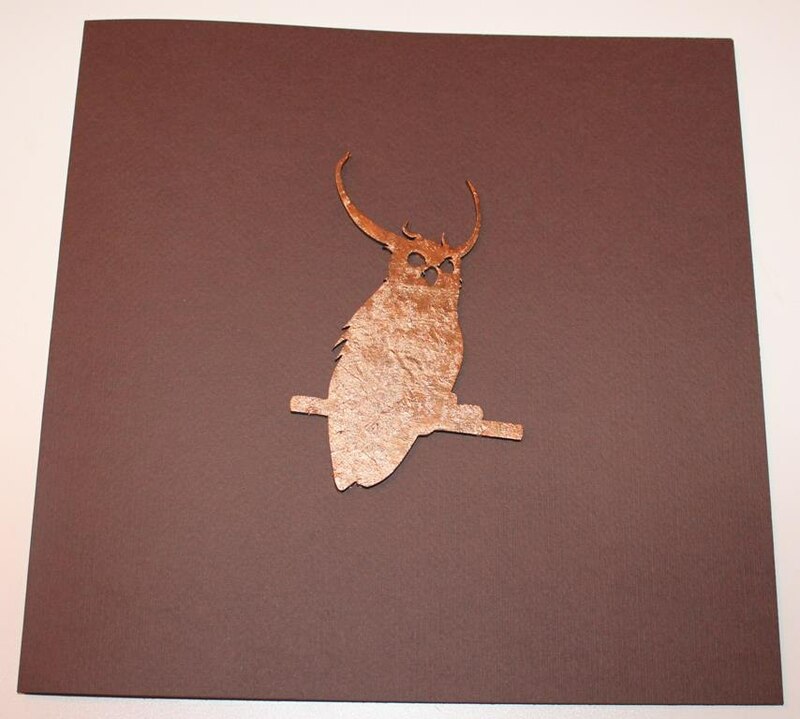 In front side glued owl made of gold colored MDF.